All work and no play, they say, makes Jack a dull boy. What do all work and no food then do? Surely not something you want to find out while at work. That is why it’s deemed necessary that you make provisions for not only what you eat before going to work but what you eat while there too. What better way to do that than getting the proper lunch cooler for your specific needs? Of the barrage of lunch coolers out there, you should understand that not all of them are well suited to your individual needs. 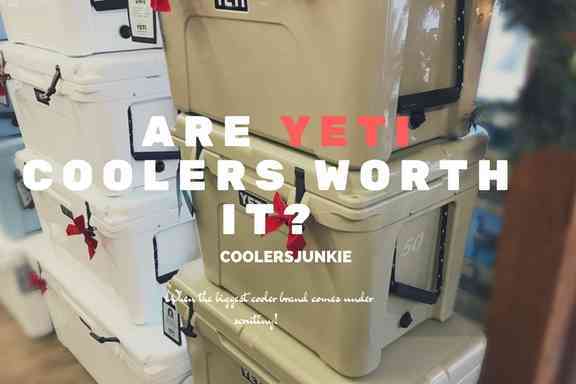 You will even be amazed to know that the very best cooler on the market might not be the ideal option for you. That is not because it is not good enough but just for the fact that it won’t meet your specific needs. To make sure you get something that aligns with your interests, we have curated the list of diverse lunch coolers for different categories that you can choose from. Without further do, let’s get into the work of the day. Before that though, how about you look at some of the things you should keep in mind before putting your money down on an option. Want to get yourself a nice lunch cooler for the workdays? Don’t buy one without looking at these requirements. Of course, you already know that your lunch cooler is not meant to feed the whole office so you will want to go for something small. Speaking of small, just how small is then going to be too small for you? While we don’t expect you to pack a big chunk of extra baggage, we sure expect you to go for something that is at least functional enough for your needs. When picking a cooler, ensure it is one that is not too small for your needs. And no – getting two won’t be an option. 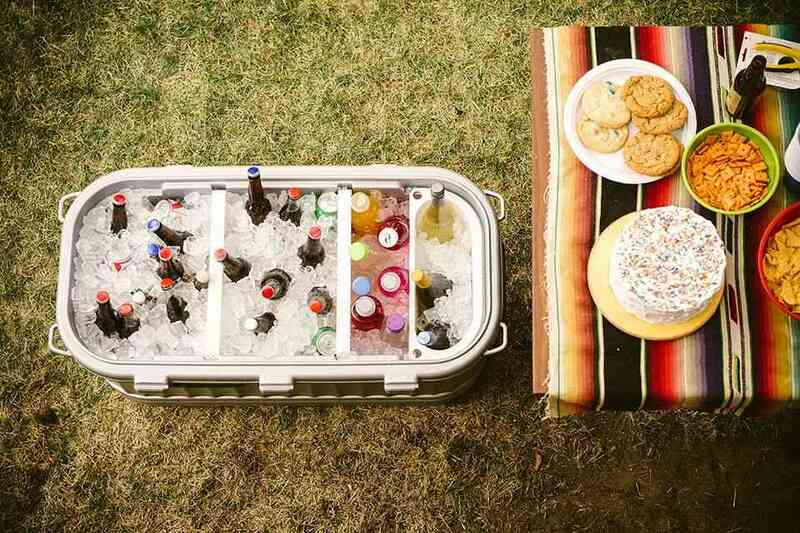 Your cooler will keep looking cute until you have packed it full and there is no carrying method in sight. You will agree that it can be quite a challenge to carry the cooler in this state. That is why you should have taken the time to look around for the convenient moving mechanism. 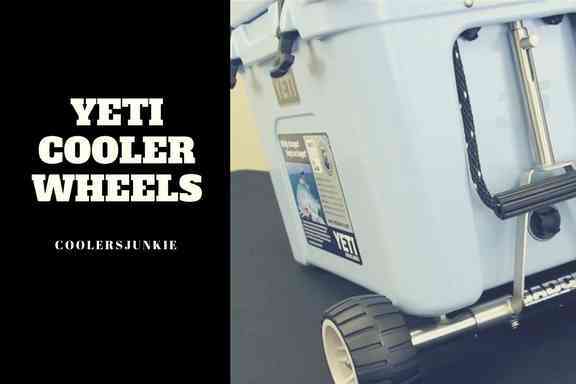 Since this cooler will be a relatively small one, you can’t be looking for wheels or hand rails. You should consider getting one with shoulder straps, lid handles or side handles (or all!). Yes, this does not exactly go on the list of the hot specs to look out for but trust us when we say that it does count too. How would you like to carry something that is not so aesthetically-pleasing around when you could have picked an option that looks good, makes you feel good and works good? 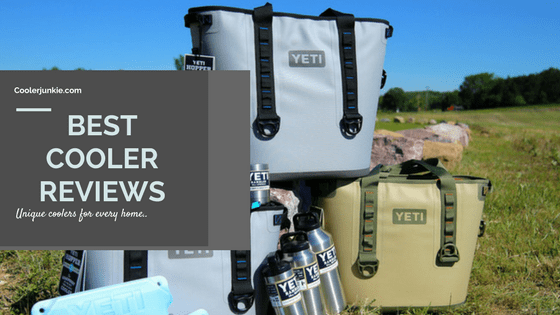 Combining all of the above buying considerations and more salient ones too, here are the top lunch coolers that you should consider buying. What is better than getting one lunch bag? Getting two in one package should be the answer, and that is what the Attican Hango Insulated Lunch Cooler Bag offers its prospective buyers. That way, you can always choose the ideal bag to fit different occasions as you see fit. If you thought that was the only unique thing about this unit, you are in for a treat. Made from high polyester 300D on the outside and 100% cotton padding for the midriffs, poor design is one thing you don’t have to worry about. Did we mention the refund policy? The manufacturer of this unit believes so much in their product, they won’t only give you a refund when you make a complain but add a free bag to the deal for you. One look at the Arctic Zone Titan Zipperless Cooler is enough to make you fall in love with it. There are three different color options to choose from and a variety of styles too. More than that though, buyers will come to appreciate the fact that this lunch cooler can hold ice in its solid form for as much as two days with some options taking it to the max and keeping the ice for 3 days instead. The zipperless system is a new technology that the company has patented. Even at that, you still get easy access to the contents of your cooler. The body design is compliant with the FDA requirements. If you are conscious of carrying a massive cooler due to the strains it might have on your body; this unit combats that with the adoption of a ‘BackSaver; technology. Lest we forget, the compact unit still manages to pack a shelf in there. Seeing the tag of ‘large cooler’ in the Lifewit Large Cooler Insulated Lunch Bag naming system can look misleading to you but with support for 24 cans, we think it lives up to its name. There are five different color combinations that you can choose from to suit your aesthetic needs. Looking beyond that, you will also be treated to portability as a function of the detachable shoulder straps and lid handles. A two-way zipper which was built with premium metal is not only there for closing the bag but making sure the zippers last. On the side are meshed pockets that can be used to store extra items such as forks, spoons, bottles and even an umbrella. Padded up to 6mm with EPE foam, the bag promises to give you a high rate of thermal resistance. Now that we have a big size, added functionality, proper carrying mechanisms and exquisite material design to match, what more do we need to ask of this bag? While the Apollowalker Waterproof Cooler Tote Bag can also be used by women, it was designed primarily for men. With that out of the way, it is time to mention such impressive specs as shown in the name – the fact that this unit is waterproof. That means you can keep your ice in there with the drinks and not have to worry about getting a leak everywhere you go. The surface of the bag was developed from 100% 300D polyester material. The waterproof property was enabled via the PVC property that was added to the design mix. The cooler lives up to its name of being a tote bag by carrying compartments for other daily needs. For example, a zippered pocket on the front can be used to hold knives, spoons, and forks. On the sides of the bag are two pockets which you can use to organize your snacks and napkins. For those that want an extra side for holding their phones, keys, cards and all such effects, there is a large, Anti-theft zippered region for those in the same cooler bag. Ideal for work, you can always use this tote bag to double for a suitable personal cooler on a camping trip, outdoor picnic and such other events. Transparency is , and you already know that you are getting something with a medium size when you buy this OPUX Premium Medium Capacity Lunch Cooler. Afterall, you are not packing for the whole office so this size should fit just right at home. The bag comes in a medium size and would fit into more than one person’s lunch at a time. That would be a feature you can exploit when you get yours. Before that happens though, know that the unit comes with a shoulder strap to aid easy movement. All sides are made with eco-friendly PEVA lining to make sure the bag is not only leakproof but is also thermally insulated. That will ensure the right temperature management that not only keeps your food warm but drinks colder too. In the case you need more space after the cooler has been filled up, there are side pouches for your use. With dual reinforced zippers to aid easy opening and closure, the unit is straightforward to clean and maintain in its entirety. 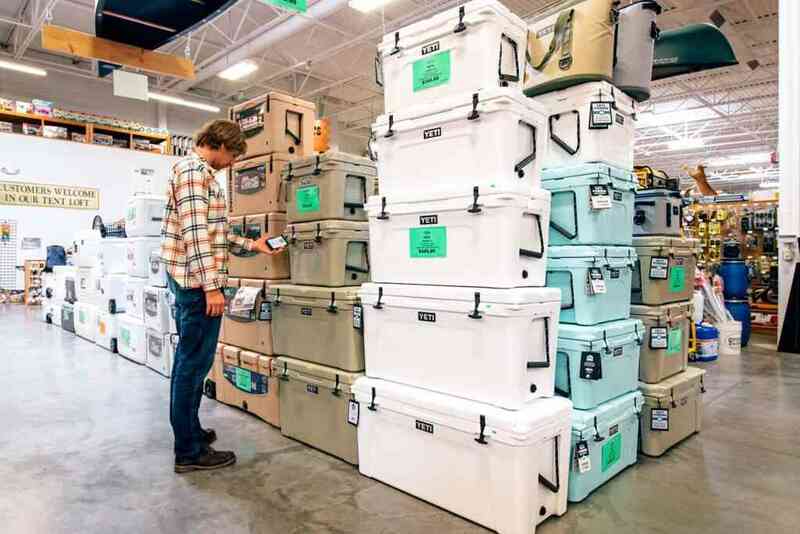 We have been looking at all of these coolers from the point of a one-person accessory, but what if you were packing for the whole crew? 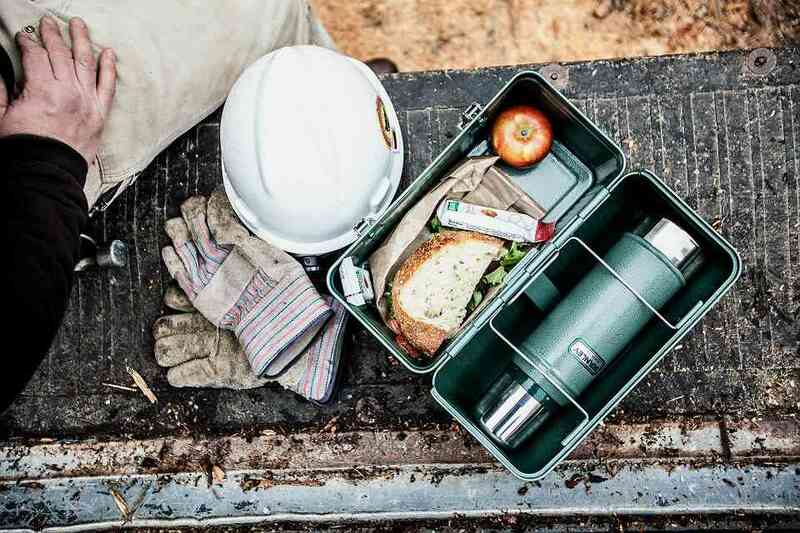 Surely, you’d need something bigger than the average lunch cooler. 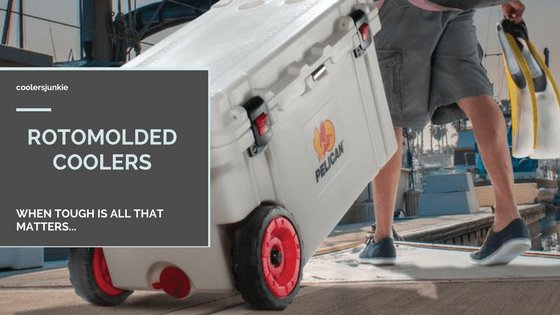 In short, you will need something like the Klein Tools 17 Quart Work Cooler. You already know that the volume it will contain is some 17 quarts of food and drinks. What don’t we know? To start with, the capacity is such that it can hold 18 cans which should be more than enough to go round a small crew. 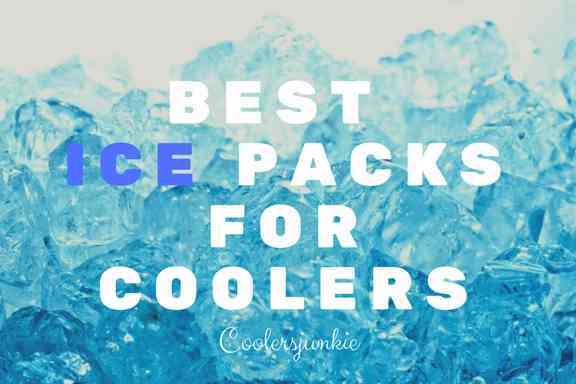 Don’t worry about your drinks losing their coolness since this cooler will stay cool for nothing less than 30 hours at a stretch. The lid can be angled to stay at 90 degrees for interrupted access. 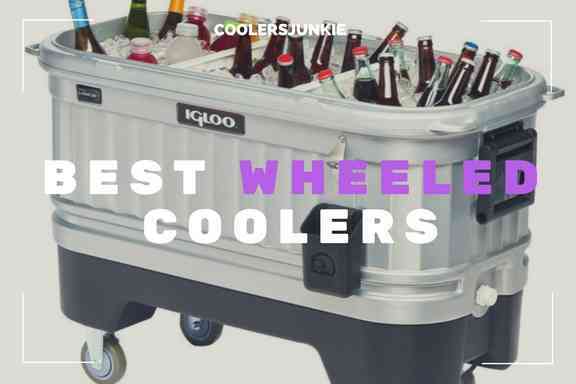 The best part is, the cooler still has a storage compartment on the inside for your personal items. We did talk about a cooler made especially for the men but have yet to mention one for the ladies. Well, that was until we introduced the BALORAY Leakproof Tote Bag Cooler to this list. The first thing that you will fancy about your possible new lunch cooler unit are the twelve color options. Each one of the lunch coolers was developed with BPA-free material to give it a stable and durable structure at the same time. Looking further into the material, you will observe that it assures a longer cool time than most other options in the market. Taking to the figures, you are to get a 50% longer cooling time on the average. The hot-pressing inner was so designed to prevent the bag’s content from leaking to the outside. When the leaks occur, they are not only kept on the inside but easy to clean out too. A durable double-way zipper provides all the access you need to your contents. Lest we forget, you are treated to two different modes of carriage – a padded handle or detachable shoulder strap. Should you not be comfortable with your purchase, the manufacturer promises you a 30-day refund or replacement plan. A unisex cooler unit in all its ramifications, the Coleman Soft Cooler with Hard Liner is made with heat-welded seams that help to prevent leakages. 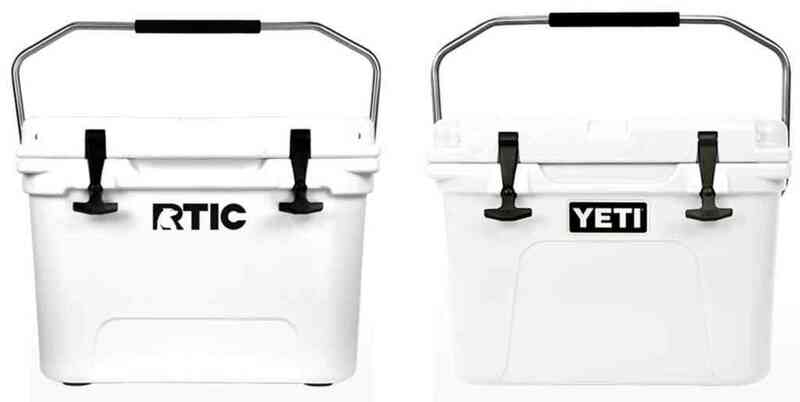 There are multiple pockets on the exterior of the cooler to allow you to stash dry goods without them interfering with your food on the inside. Talking of the inside, the hardliner is made so that it is thermally insulating and maintains the right temperature within the cooler for you. As an advantage, the liner has been specially treated to repel germs thus giving you less contamination issues to worry about. You can get more flexible with your packing with the option of removing the hardliner. 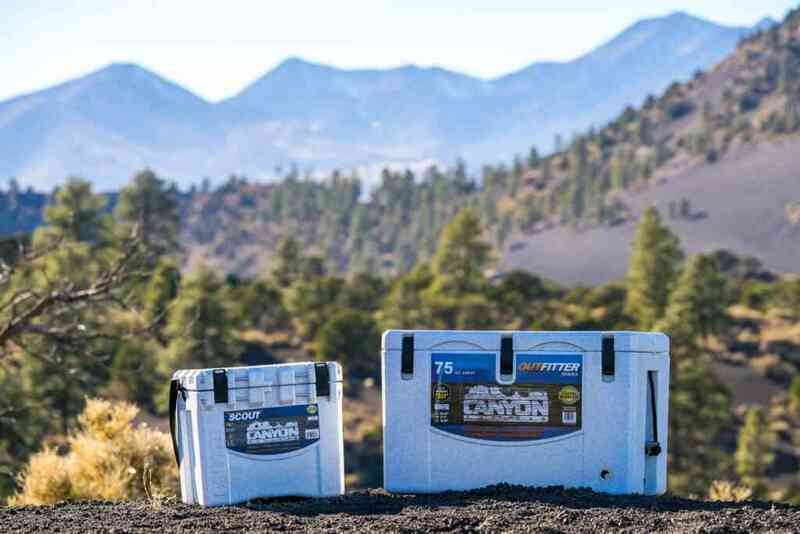 When packing too, you will realize that this cooler can take as much as 16 cans of drinks. Rounded up with shoulder straps, you will absolutely find the easy-to-clean nature of this unit entirely in place. We have come to the last option on the list but our final pick – the Zuzuro Insulated Lunch Cooler Box – is in no way the least of the pack. The manufacturers dedicated a total of three materials to the inside of this unit – extra-thick PEVA lining, EPA foam and high-quality metal hardware to match. All these were then complimented on the outside where we have the ultra-thick polyester material. To reduce the bulk of the bag while not sacrificing on the space, it was built upwards rather than outwards. The inside will then accommodate several small containers at once while the outside still has some small pockets for additional storage. Talking about accommodation, the main compartment is designed to take on about three meals at once. The top still has a chamber which can allow an additional one meal or any other food item of your choice. In the back of the cooler are two insulated bottle areas matched with a mesh for small personal items such as your keys and even cell phones. When we mentioned the containers that the bag can hold, we probably forgot to remind you that it ships with three reusable containers and two ice packs to keep your food items fresh. If you were wondering, the containers are made to be BPA-free and very much compliant with freezers, microwaves, and your dishwashers. We promised you the best lunch coolers in today’s market and delivered on the promise. We brought you options for the male folks, graceful ladies, unisex picks and even one that can be used for an entire crew. Let us know which one of these you will be going for next and why.